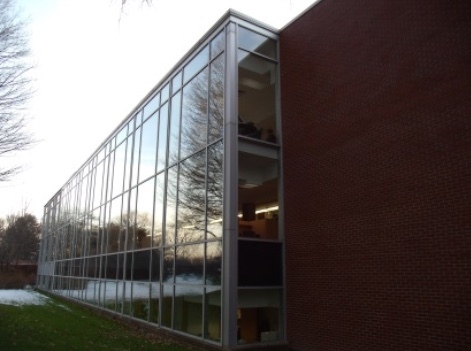 ATIGROUP, Inc. was interviewed and selected by the City of Midland to provide a technical and mechanical assessment of the existing mechanical system serving approximate 82,000 square foot library. ATIGROUP, Inc. has an extensive services operation with a highly technical field staff that examined 78 variable air volume boxes, all dampers, air handlers, and associated moving parts of the mechanical system to determine what was working correctly and what needed repair due to lack of maintenance or deferred maintenance. These repairs were documented and included in the RFP so all existing equipment left during construction was operating correctly after design and would not cause any delivery problems. After the analysis, ATIGROUP, Inc. provided a building simulation of the library to determine existing loads, areas of concern, current operation, and future design. 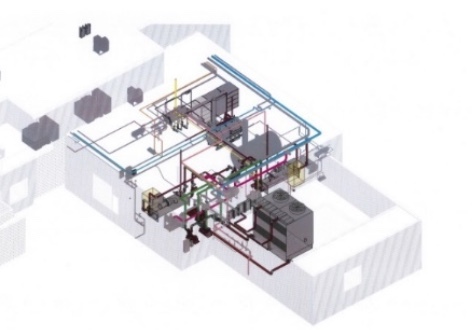 Once the “base case” (existing operation and energy use +/- 10% of the actual energy spend) was determined to include energy and operations and maintenance costs, ATIGROUP, Inc. took the base case and compared that against the new design of the system. 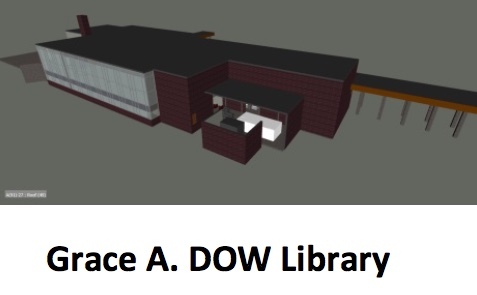 This comparison determined which new designs had the most impact on the owning and operating conditions for the library based on the life cycle cost and the library’s budget. The new designs were budgeted and provided to the library so they could select the system that would best solve their comfort boxes, one chiller, two boilers, one cooling tower, and a new building automation system for the entire facility as well as all the deferred maintenance detected during our technical analysis. ATIGROUP, Inc. took the selected system and developed the design and bidding documents and specifications for the replacement mechanical system so the city could place the project out to bid. ATIGROUP, Inc. was also selected to act as the City’s construction manager during this mechanical renovation which cost the city 1.2 million.